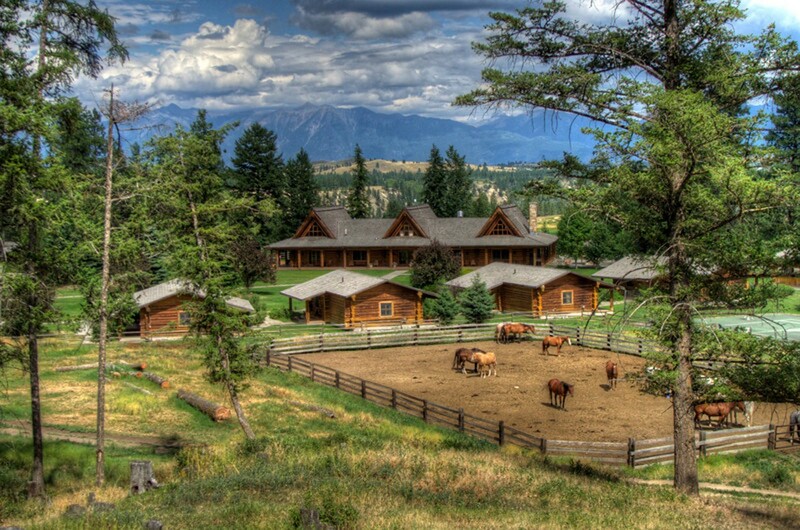 Guest Ranches and Dude Ranches in BC! at one of British Columbia’s top guest ranches. 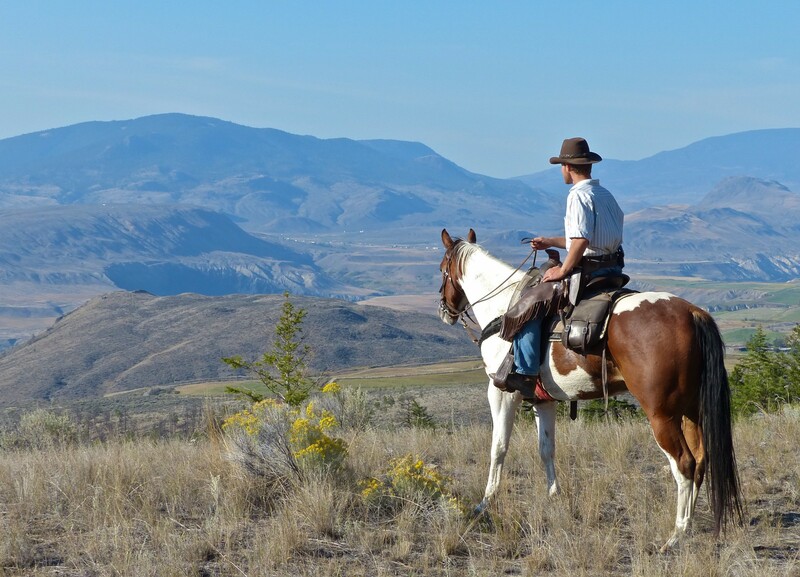 The BC Guest Ranchers’ Association represents the best guest ranches and dude ranches that British Columbia has to offer. 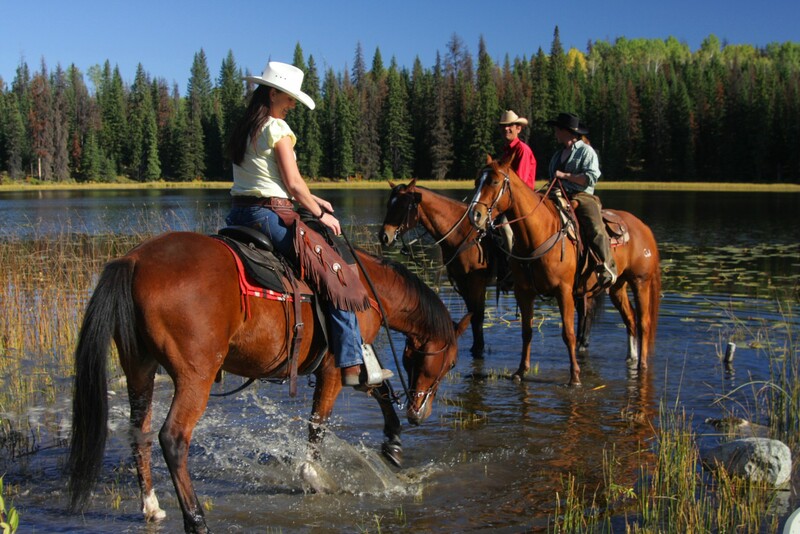 Whether you’re a seasoned veteran of horseback riding vacations or a first timer to the dude ranch experience, we can help find a ranch holiday you will never forget. Give us your wish list and we can help you create those forever memories at one of our member ranches. Budget guest ranch vacation or luxury ranch holiday? Take your pick. 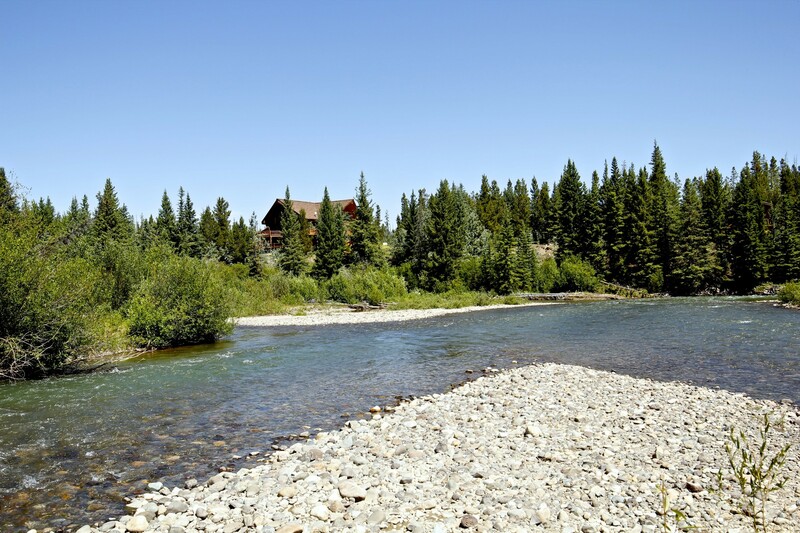 A family ranch vacation or romantic seclusion? We have the answer to your horse vacation dreams. 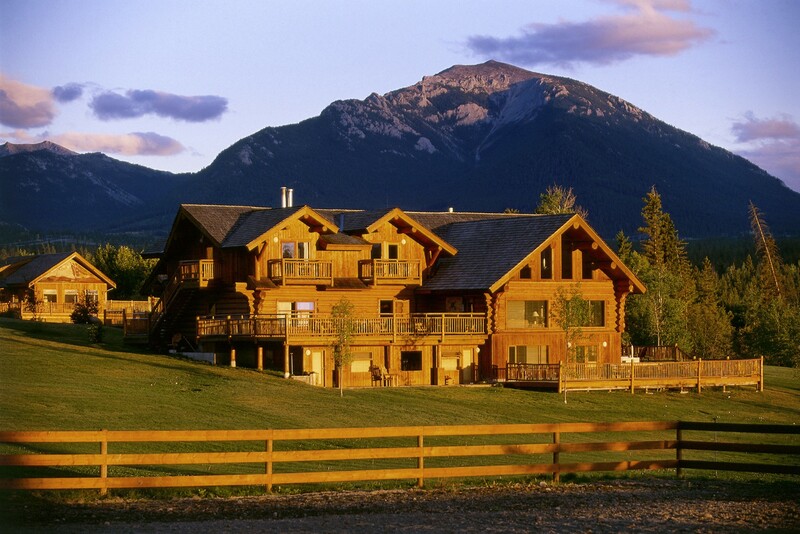 A BC guest ranch vacation is a unique, life altering experience, stealing you away from the world as you know it and immersing you in a place without daily pressures or deadlines. A week’s stay is truly ideal but we guarantee even a few days will feel like more as you adjust your pace to guest ranch life. You rise each morning with not a thought of the life you left behind and only curious expectation of what the day holds. From working ranch vacations that let you get your hands dirty to luxury dude ranches that pamper you with spa treatments, we can help you find the ultimate equestrian vacation. Membership in the BC Guest Ranchers’ Association is your assurance of quality. Our member guest ranches and dude ranches exemplify the Western ranch ideal of personal, homelike hospitality and atmosphere. All member guest ranches and dude ranches have horses available to accommodate the needs of all guests who want to ride, and will carefully match you to the right horse to suit your level of horseback riding experience. 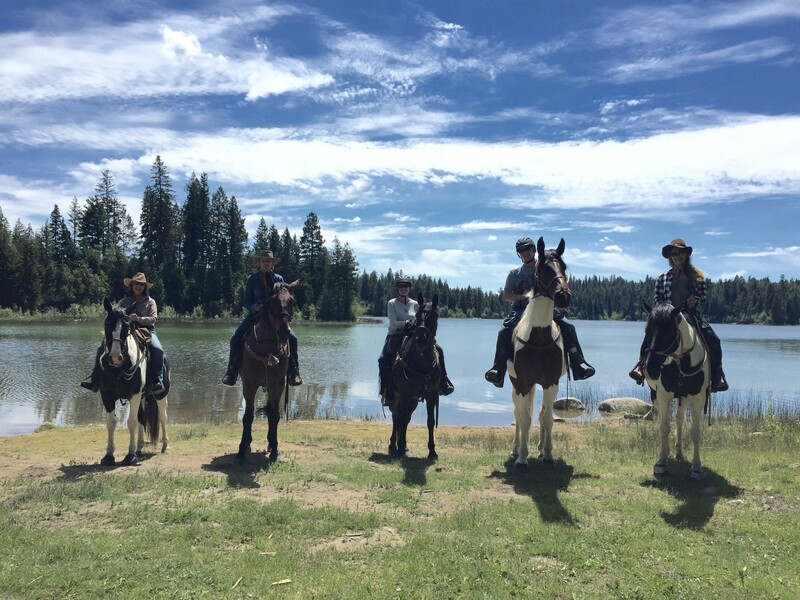 Our horses are well cared for, our ranch accommodations clean and comfortable, and all of our people are focused on providing you with a memorable horseback riding vacation. Let us help you find the horse riding vacation of a lifetime!